Choosing the right type of pipe is vital for your home plumbing. Though you should always heed the advice of your Elmhurst plumber , it helps to know more about what you’re agreeing to. For example, you might take a minute to learn about the differences between two common types of piping: PEX (cross-linked polyethylene) and copper. PEX piping usually comes in different colors, including blue for cold water and red for hot. It’s also very flexible and requires fewer fittings, making it very easy for plumbers to install. PEX piping can save you in terms of material cost and in the cost of labor. 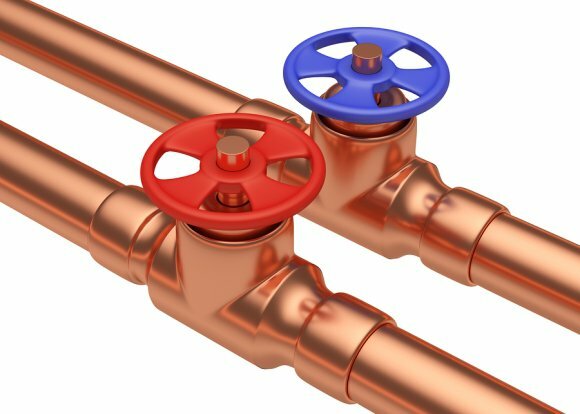 Copper, though more expensive, is a tried and true piping material because it resists corrosion and is unaffected by UV light. That said, copper can corrode if the pH of your local water is too acidic or too basic. PEX also has its share of disadvantages: for example, it can’t be used outside and it can’t be recycled. The type of piping you choose depends on your budget, the nature of the project, and several other factors.